A KeyForge event at Geek Retreat in Birmingham, England. This is our monthly Key Forge Organised Play Tournament! Entry will be £5. Players can use a deck they previously opened or a new one purchased on the day for 8.99. Every player will have to have his deck properly registered. 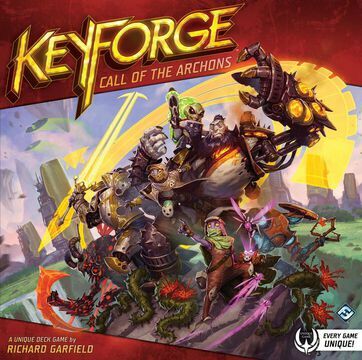 There will be plenty of prizes to give away including the winner getting an official Keyforge playmat! We require a minimum of 6 players for this event.